Never miss a compliment as you team this cuff bracelet with any outfit of your choice. 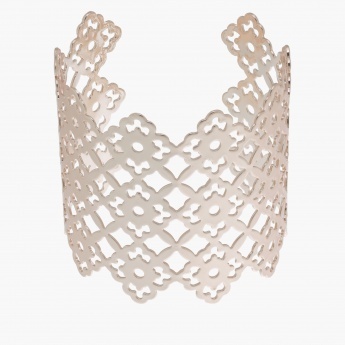 Styled with an intricate detailing, this bracelet looks impressive. 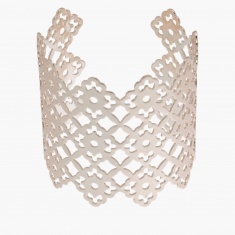 This easy-to-wear cuff bracelet can be worn on a daily basis to strike a smart look.